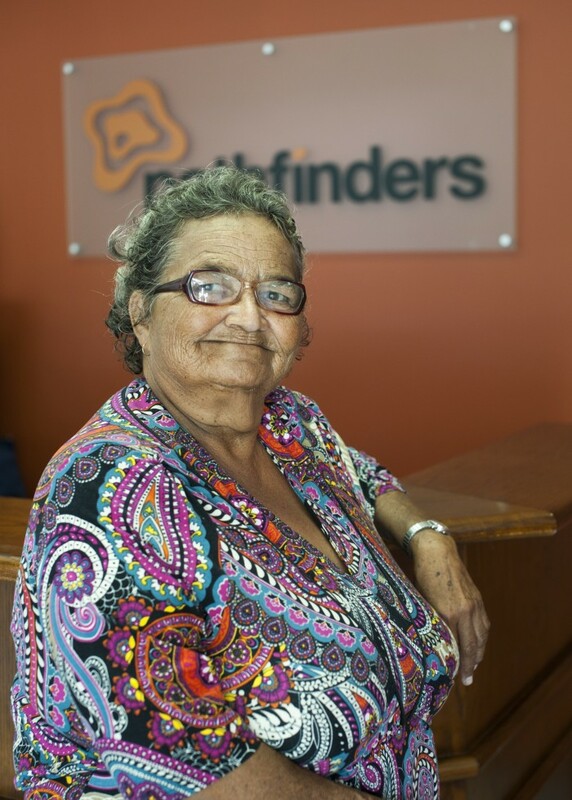 Rosemary is an Aboriginal Elder currently living in Glen Innes where she volunteers with the Pathfinders Open Door program. Raised in Tingha and Mungindi NSW, Rosemary has experienced a very unique, colourful and gifted life to date. During her early stages of her long and accomplished career Rosemary helped to form the Tingha Aboriginal Corporation, providing local Indigenous families with housing. As well as this, Rosemary volunteered with the Health Commission to eradicate tuberculosis amongst Indigenous people living in Tingha and surrounding regions. Rosemary has served with the Department of Aboriginal Affairs and on the Aboriginal Development Commission as well as serving on numerous other boards and committees. Rosemary has worked as an Aboriginal Community Liaison Officer and has worked with the Department of Community Services for many years as an Indigenous advisor and foster carer. 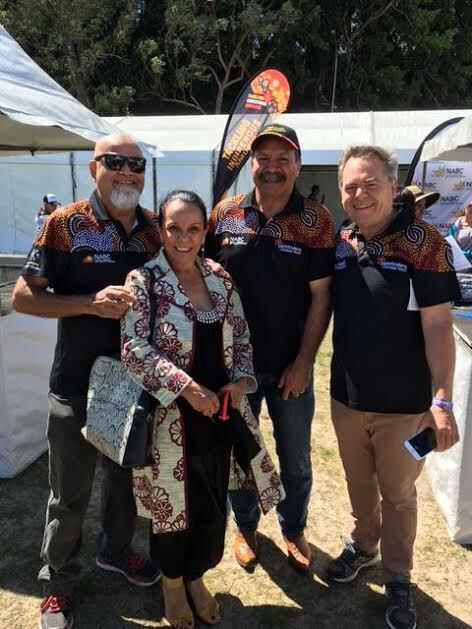 Through all of this experience and much more, Rosemary has acquired a great understanding of Indigenous issues as well the issues faced by many youth today and is a valuable member of our organisation. Rosemary currently works with assisting Indigenous people living with disabilities in her local area on top of her many hours serving as a volunteer for Open Door and as a Director of Pathfinders. Tim Catterall has over 20 years’ experience in leading and developing businesses. He has held several senior positions in national and international companies providing him with experience across various government service sectors including health and human services with a particular focus in contracting strategies and service innovation. With his wife and their three children, Tim moved to Armidale from Sydney in 2014 and has set about settling into a new community whilst amongst other activities establishing a small farming operation. Tim holds a Master of Business Administration, Master of Nutrition and Dietetics, a Bachelor of Science (Hons) in Biochemistry. 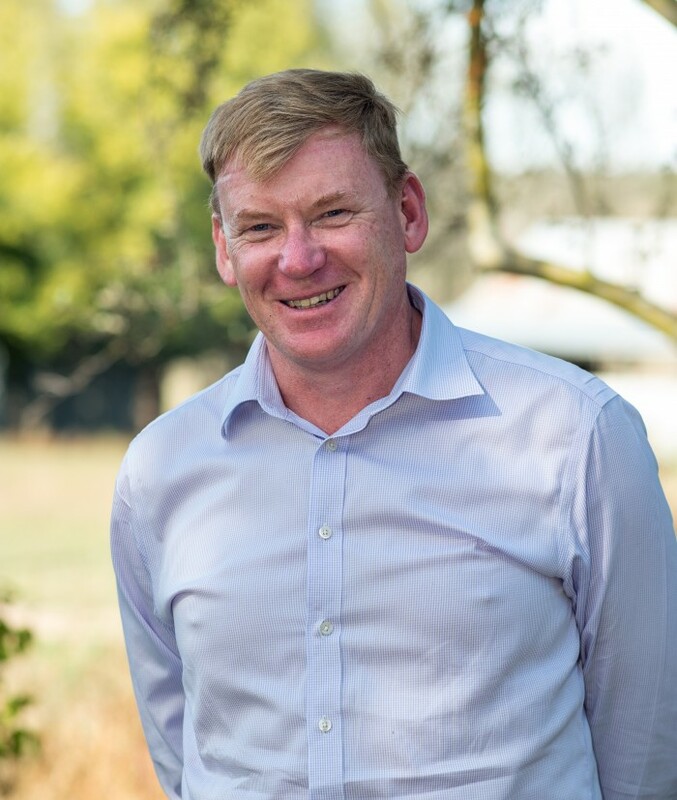 Tim has many personal and community interests and is involved in several other Armidale community organisations. Anastasia currently holds the position of Director of External Engagement at the Commonwealth Treasury and is the Founder and CEO of the “Why Not You Project” – a not-for-profit that works with governments, NGOs and universities to improve higher education access for young people in foster care. Anastasia possesses years of comprehensive communications, community relations and business experience. Berne has a background in Nursing and the Pharmaceutical Industry spanning 30 years, where she held senior roles such as Product Manager for Anaesthetics, Head of Hospitals, CEO for Central Hospital Supplies and Managing Director for Vitro Software Pty Ltd. Here, she developed a an interest in providing digital health records and strategic use of information. Berne has consistently contributed to progression of technology to improve healthcare for all Australians and has been committed to advancing Digital health in Australia for over 15 years. 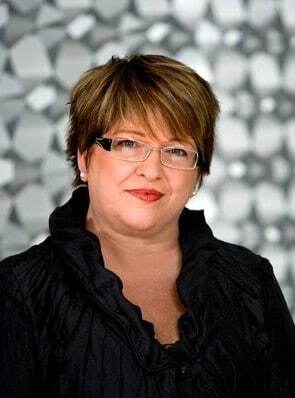 Berne has a special interest in registering the Births of Aboriginal people through the Pathfinders National Aboriginal Birth Certificate Program, and she is currently the GM Operations at the Australian Digital Health Agency. Alyssa has worked in financial management and charted accounting for the past 17 years in Queensland and NSW. While the Board is responsible for the Governance of Pathfinders, the daily Operations and Administration of the organisation is overseen by CEO Alan Brennan. Alan holds qualifications in Social Work, Psychology, Education and Law. He has worked in Human Services in New South Wales for the past 35 years and his experience spans the fields of Child Protection, Social Welfare, Disability, Juvenile Justice, Community Development and Education. Alan has worked in both the government and non-government sector. Alan is passionate about the protection and betterment of the lives of children, young people and their families and has been the General Manager and CEO of Pathfinders since 2004. Alex is a recipient of the Order of Australia (OAM) for his extensive service to community including as CEO at the Royal Freemasons’ Benevolent from 1994 to 2016. Alex has also been instrumental in guiding and growing Foresight Australia and is a key member and past president of Rotary Club Sydney.